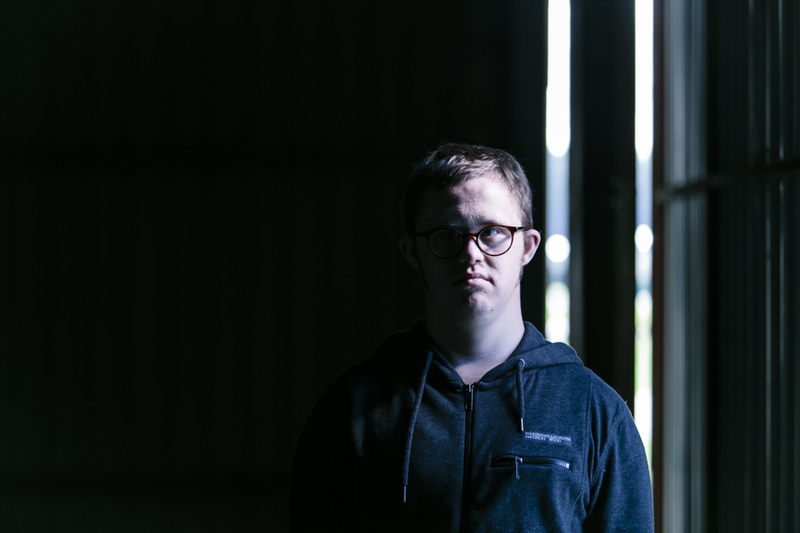 Northern Rivers based screen industry organisation, Screenworks has today announced increased opportunities for Regional NSW filmmakers as part of Createability 2016 – a project that provides funded opportunities for professional filmmakers to profile artists with disability living and creating in regional NSW. Registrations are now open for filmmakers and artists to apply. 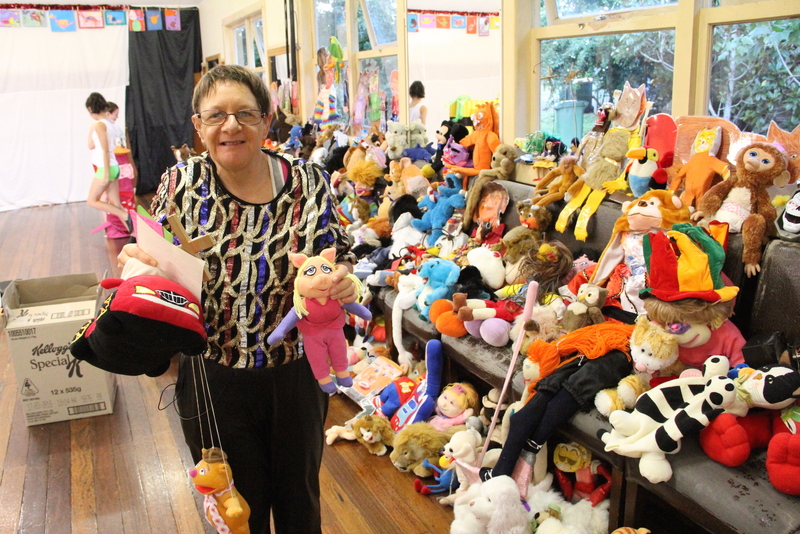 Now in its second year, Createability 2016 will be more than three-times the size of last year’s pilot project, and thanks to increased support from ABC Open and the NSW State Government, the project will be expanded from the Northern Rivers NSW region to the far corners of Regional NSW. This sizeable project will be entirely driven and managed from the Screenworks office located in Bangalow NSW. Locally in the Northern Rivers, Screenworks will double its funding in the project to bring the total to 5 films plus an educational video. 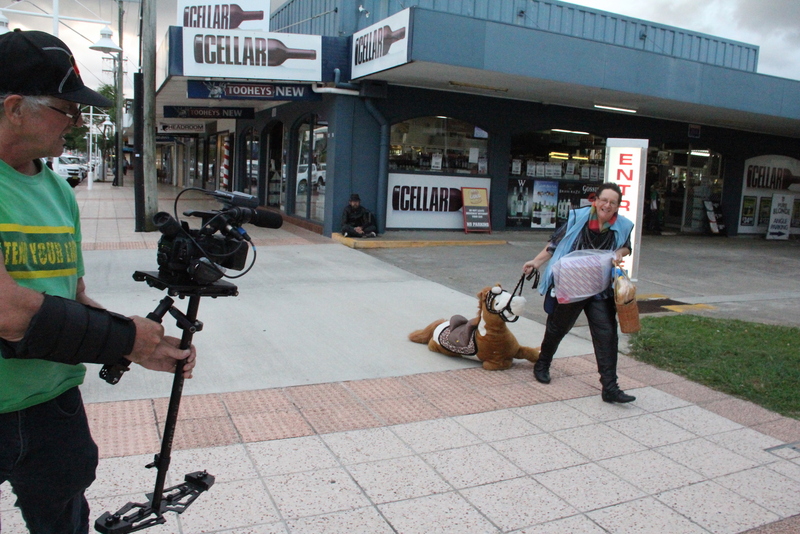 Five local filmmakers will each receive $4,000 funding to be used to profile Northern Rivers artists with disability. Screenworks will also contract a professional production company to produce an educational video that explores captioning and audio description in short films. 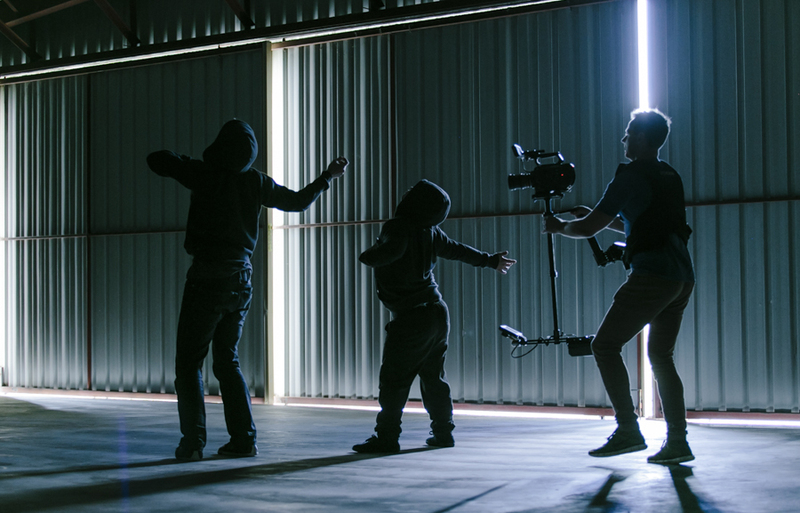 In a first for the not-for-profit organisation, Screenworks will work in partnership with ABC Open, Screen NSW and other regional NSW arts organisations to extend the Createability project in to other regional NSW locations. 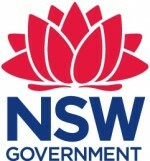 Far West region (including the following Council areas – Broken Hill, Central Darling, Wentworth). “Last year, Createability was known to us in the Screenworks office as the project that not only exceeded all expectations, but also kept giving back to everyone that was involved.” said Mr Crouch. In its pilot year, Createability and Screenworks attracted a lot of positive interest by investing directly into local screen production. Two of the three Createability 2015 films have been aired on the ABC, whilst the third is currently garnering interest on the International Film Festival circuit. 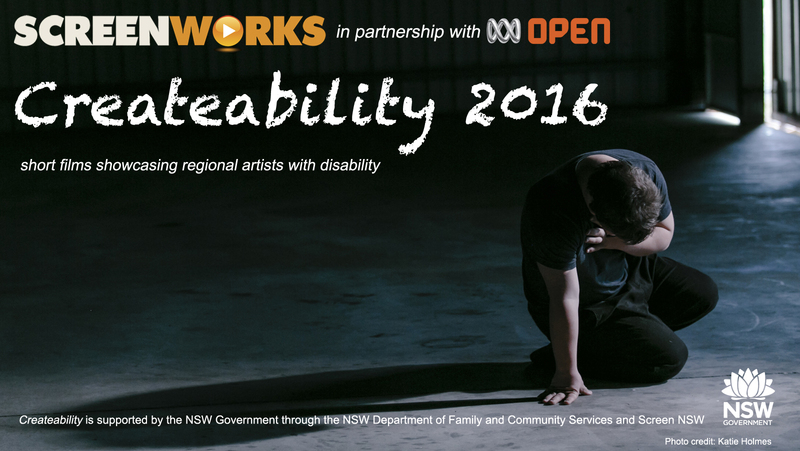 This year, Screenworks is now asking filmmakers in the Northern Rivers, as well as the other regional NSW areas, to register for the Createability 2016 project. To register, simply head to www.screenworks.com.au/createability and complete the online registration form. 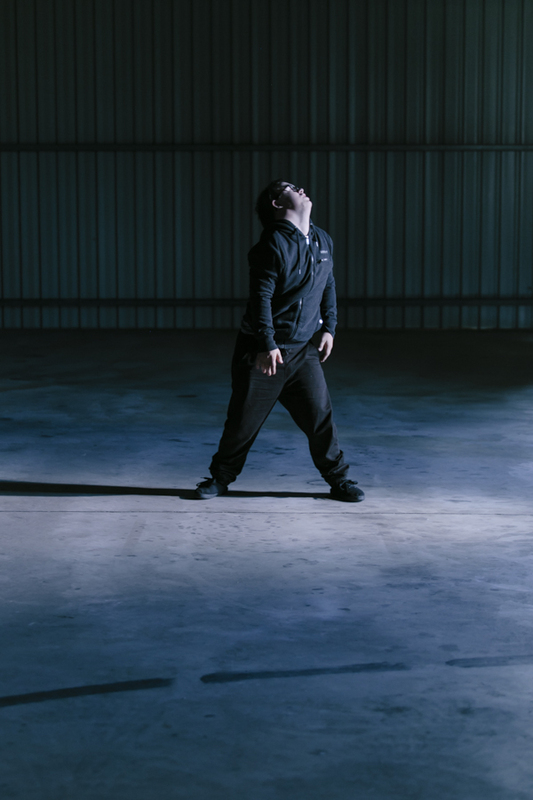 Concurrently, Screenworks is also seeking artists with disability from the Northern Rivers and each of the four featured regional areas of NSW who would be interested in being considered for the project. 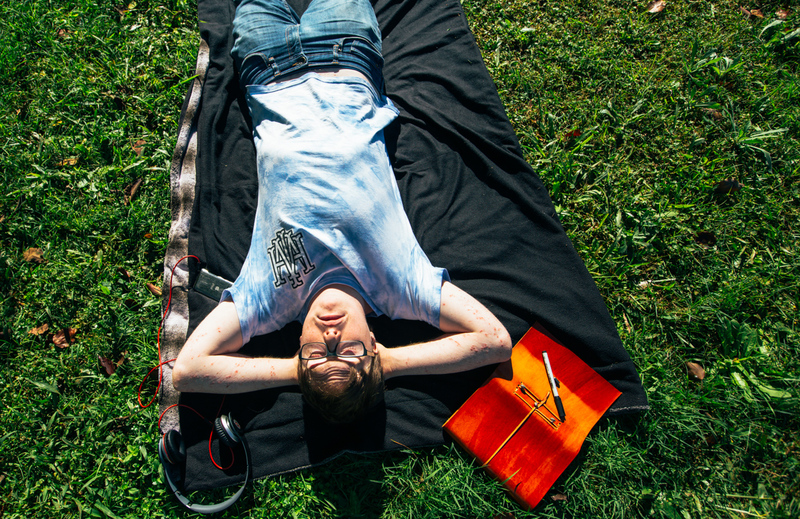 All artistic disciplines are relevant and will be considered. 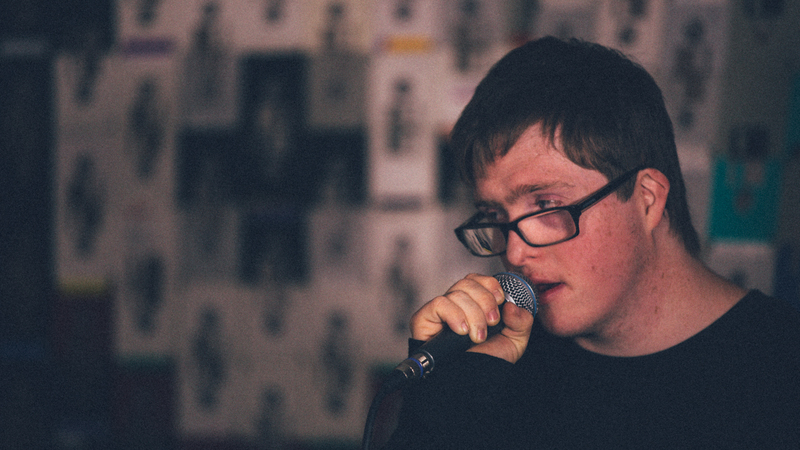 Applications to register for Createability 2016 are now open and will close at 5pm on March 10th 2016. In March, the selection process will continue with all registered filmmakers being invited to attend a Pre Production Masterclass, which will be run by ABC Open in each of the project regions. 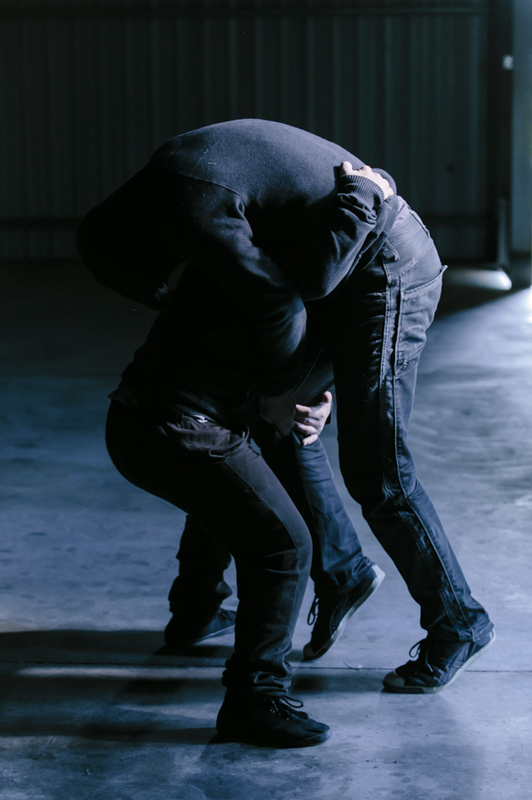 Filmmakers will then be required to submit a competitive storyline outline and a proposed budget for the short film that they would like to produce. 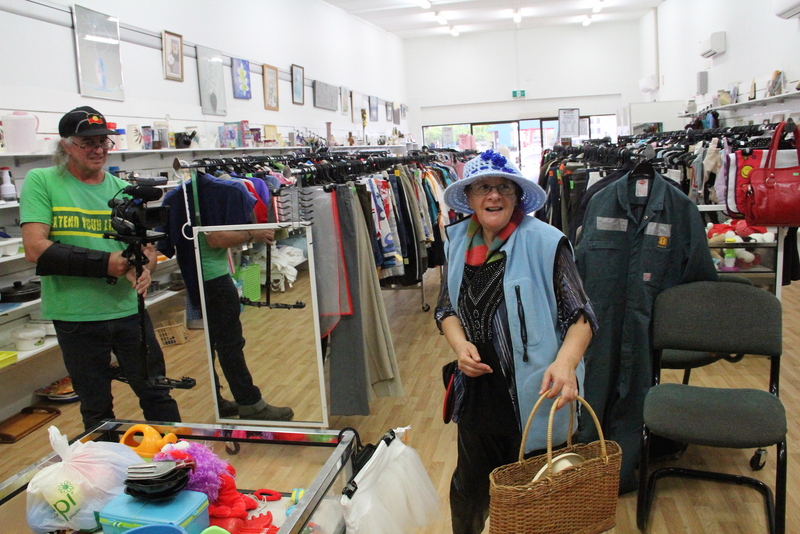 An independent selection panel will select the five short films to be produced in the Northern Rivers NSW Region, in addition to four short films to be produced in Regional NSW. Final decisions on all successful filmmaking funding applicants, in addition to the selection of artists who be profiled, will be made at the end of April 2016. 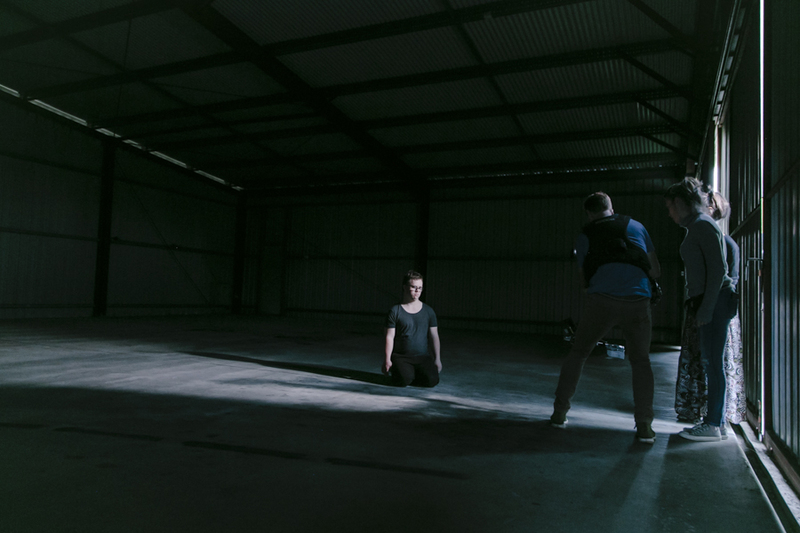 Preproduction for the short films will commence in May 2016, with the final delivery date for films being early August 2016. Detailed information about the project, in addition to links to the online registration form are available from Screenworks’ CREATEABILITY 2016 website – www.screenworks.com.au/event/createability.